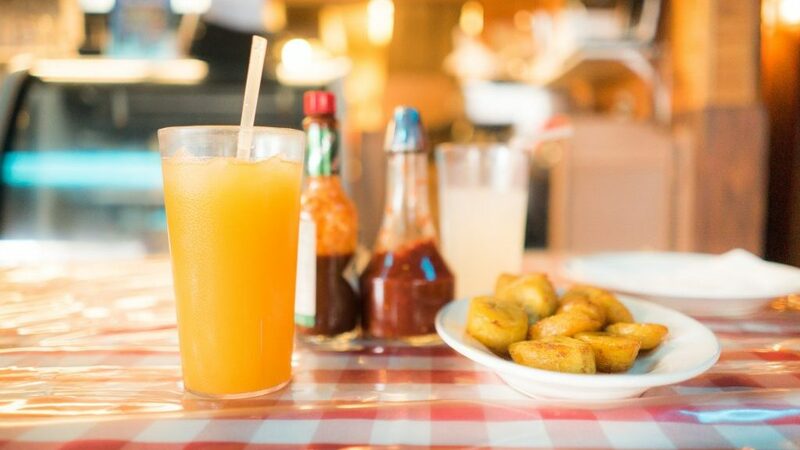 Let’s face it, winters in Manhattan can be a miserably frigid experience. Why not take advantage of the only redeeming quality of winter (snow) and enjoy a weekend of skiing or snowboarding? 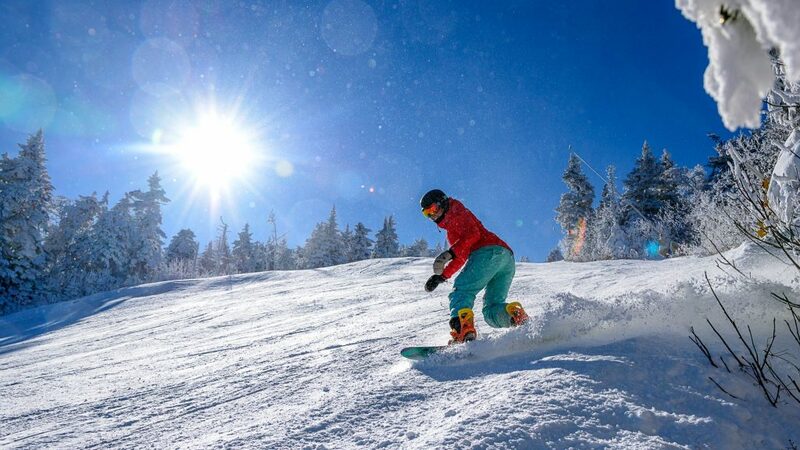 Fortunately for us, there are many winter resorts nearby, which we have featured below on our list of the best ski resorts near NYC. And in traditional oM style, all of these mountains are accessible to you by an NYC ski bus, a ski train or even the new Stratton Jitney! Next time you take a reluctant step into the cold and rainy streets, remember that it could be snowing at your favorite local mountain. Get out there and hit the slopes. With 285 acres of terrain, this slope gives skiers the opportunity to ride as late as 8pm on weekends and holidays, or slide down a snow tube with your screaming family and friends at the newly upgraded Adventure Park, which includes a conveyor lift, 6 tubing lanes, and kids snowmobiling, and ice skating when temperatures permit.If you’re here to settle in for a romantic winter getaway, rent a condo for as little as $133/night. Transportation: Pick-up areas include Atlantic Terminal, Brooklyn (5:30AM), Soho (5:50AM), Union Square (6:10AM), and the Upper East Side (6:30AM). Price: $100 (Weekdays), $120 (Weekends), $130 (Holidays) with the option to add-on rentals and lessons. 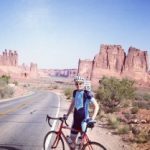 Info: Visit OvRride: Windham MT to book your spot. Transportation: 6:00am departure from 42nd Street between Lexington & Vanderbilt (Front of Grand Hyatt Hotel) – Also has pickups in Queens, Long Island, and NJ (see website). Info: Visit Island Ski Tours. Must reserve ahead online. Includes: Lift ticket and transportation. They also offer monthly multi-day trips to Windham starting at $259. Info: Check out Urban Sherpa for more details. Transportation: Pick-up options include Atlantic Terminal (6:00AM), Union Square (6:15AM), Times Square (6:30AM) and the Upper West Side (6:45AM).. Exact address for each location can be found here. Transportation in coach buses with wifi and sometimes outlets. Only 75 minutes from Manhattan, this mellow family mountain has 30 trails, 3 chairs, a T-bar, handtow, magic carpet, and a day ski school for new “slopesters.” If there hasn’t been enough fallen snow by the time that ski itch begins, Thunder Ridge will create soft powder from their fan snow cannons enough to cover over 100 acres. Ski on! Transportation: Take the Metro-North Ski Train from Grand Central Station to the Patterson, New York Train Station. The Ski Train shuttle meets three morning trains and provides FREE transportation to the ski area. 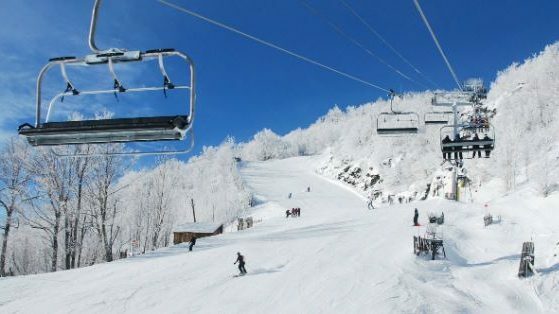 Price: $63.50 with the Thunder Ski Metro-North Getaway Package which, also includes a lift ticket, and discounted rental equipment. Includes: Discount round-trip rail fare, all-day lift ticket; shuttle to / from the train station to the ski area. Info: For transportation package details call 212.532.4900, or visit the MTA Metro-North. Tickets can also be purchased at Grand Central Terminal, all Metro-North ticket offices, and through the full-service ticket machines. This mountain boasts 47 trails, terrain parks, glades and 8 lifts, including a new high speed quad for easy skiing near NYC. There are a variety of pass options to choose from, ranging from mid-week to student pricing. Have a nice trip to the “Forever Wild” slopes. Includes: Transportation on coach bus and all day lift pass. Info: Visit Bellyeare.com or call 800-858-8555. With three separate mountains, Hunter is one of the premier upstate New York resorts, providing multiple trails for a range of experienced riders and skiers. Head to the Atrium Bar for spectacular views and drinks after a day of downhill carving. To loosen up those muscles even more, visit the luxury spa for a variety of soothing natural treatments. Info: Visit Sourced Adventures. Must reserve ahead online. Includes: Lift ticket and transportation. Transportation: Pick-up options include Atlantic Terminal (6:00AM), Union Square (6:15AM), Times Square (6:30AM) and the Upper West Side (6:45AM). Exact address for each location can be found here. Transportation in coach buses with wifi and sometimes outlets. Transportation: Bus pick-up and drop off at Paragon Sports in Union Square at 6:30AM. Includes: Base price for transportation and lift. Light breakfast. Head to Gore for a locals mountain… where everyone knows your name. Well, perhaps not everybody, but this family friendly spot will make you feel right at home. Over the year’s they’ve been steadily expanding terrain so that no one area gets overly crowded. This is the spot to find progression as a beginner both on the slopes and in the terrain park and is one of our favorite New York ski resorts. Transportation: Pick-up options include Atlantic Terminal (4:00AM), Union Square (4:15AM), Times Square (4:30AM) and the Upper West Side (4:45AM). Transportation in coach buses with wifi and sometimes outlets. Transportation: This bus runs from Port Authority to Lake Placid and requires a transfer in Albany. Total trip length is about 8 hours. Once in Lake Placid, there’s a free shuttle to get around town and to the mountain. 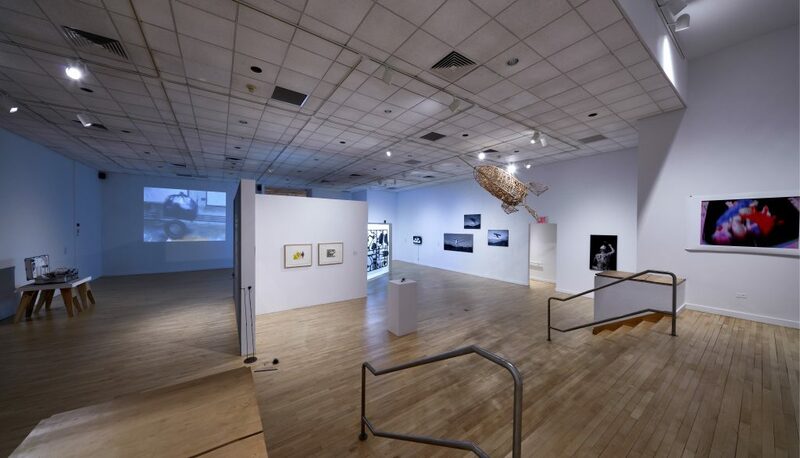 Transportation: Pick-up options include Atlantic Terminal (3:30AM), Union Square (3:45AM), Times Square (4:00AM) and the Upper West Side (4:15AM). Transportation in coach buses with wifi and sometimes outlets. If you’re looking for skiing near NYC, Jersey is your closest option. Head to Vernon Valley this season, for a day ski trip from NYC. Transportation: Pick-up options include Atlantic Terminal, Union Square and Times Square. Exact times (including 10:00AM weekday pick-ups!) for each location can be found here. Transportation in coach buses with wifi and sometimes outlets. Includes: Base price for transportation and lift, add-on option for those needing rentals. Info: Visit Sourced Adventures. Must reserve ahead online. They also offer an evening snow tubing and brewery option for those looking for evening adventure. One of only three Vermont ski areas on U.S. Forest Service land – and one of a handful that boasts sustainable slopes – there’s a reason why many people (including one of our very own editors) first learn to ski here. Whether you want jumps, forest trails, an easy straight course, superpipes, or night time shredding in the mini rail park, this mountain has enough ski packages, activities, and leisure options to keep you here for a month. Which reminds us to let you know about this last-minute deal: Buy two nights at the Grand Summit Hotel today, get the third night free. Check out their website for other get-’em-while-you-can super steals. Price: $269 for the full weekend package. Transportation: Pick-up options include Atlantic Terminal, Union Square, Times Square and the Upper West Side. Exact times (starting at 4:00AM) for each location can be found here. Transportation in coach buses with wifi and sometimes outlets. Days: Day trips on most Sundays and select Thursdays throughout the season. Transportation: Pick-up areas include Atlantic Terminal, Brooklyn (3:30AM), Cobble Hill (3:45AM), Union Square (4:00AM), and the Upper West Side (4:30AM). Includes: Roundtrip transportation, breakfast, lift ticket. Info: Visit OvRride: Mt. Snow to book your spot. Also check out Mt. Snow Weekend Trips Scheduled for New Year’s, Superbowl Weekend and Daylight Savings Weekend. Another environmentally conscious mountain, Stratton is powered by 100% renewable energy. It features 583 acres of terrain, 6 parks, and 13 lifts including four high-speed, six passenger lifts and a 12-passenger summit gondola. When your ski or snow boots are drying at the door, and you’ve still got that active revved-up spirit, kick up your blades and go skating, or snow tubing, sign up for a free tour of Stratton Mountain, take a spin on the snowmobiles or a Friesian-drawn carriage ride. Instead of Top of the Rock, try Top of Southern Vermont. Transportation: Leaves from 44th Street and 3rd Ave in Manhattan between 5:45 and 6:30PM every Friday going to Stratton Welcome Center. Price: $84 each way, transportation only. Wifi, restrooms and snacks on board. Transportation: Pick-up areas include Atlantic Terminal, Brooklyn (3:30AM), Soho (3:45AM), Union Square (4:00AM), and the Upper East Side (4:30AM). Info: Visit OvRride: Stratton to book your spot. Okemo has 117 slopes, trails and glades, 2 pipes, 6 parks. Annual snow fall: 200 inches. Summit Elevation: 3,344 feet. Longest trail: 4.5 miles (Mountain Road). Five Mountain Areas: Jackson Gore Peak, Solitude Peak, South Face, Glades Peak, South Ridge. This mountain has the biggest vertical drop in Southern Vermont: 2,200 feet. Enjoy, you daredevils. Info: Visit OvRride: Okemo to book your spot. 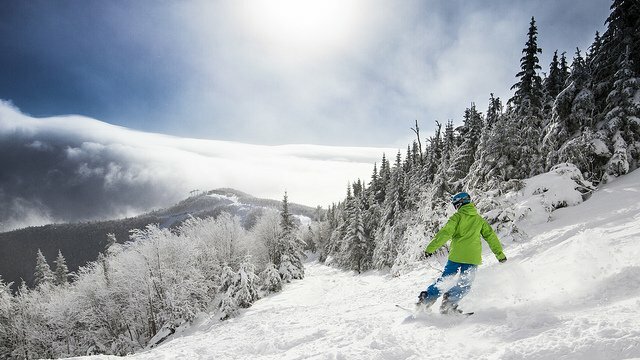 Head to Southern Vermont to ski the most expansive resort in the area at Killington. The “Beast of the East” has over 1,500 acres of diverse terrain and 120 snow guns to ensure there’s skiing even when the weather doesn’t cooperate. Days: Day trips on most Saturdays throughout the season. Transportation: Pick-up areas include Atlantic Terminal, Brooklyn (3:00AM), Soho (3:15AM), Union Square (3:30AM), and the Upper East Side (4:00AM). Includes: Roundtrip transportation, breakfast, lift ticket. OvR also has select weekend trip including lodging for $349.95. Info: Visit OvRride: Killington to book your spot. Transportation: Take the train from NYC to Vermont on Amtrak and be transported from Penn Station to Waterbury in 6 hours. From Waterbury it’s a 20-minute taxi ride to the Mad River Valley. Once in town, the Mad Bus is a free shuttle service that stops at various points around the Valley during the winter months. Price: Amtrak tickets are as low as $50 when you book in advance. Info: Amtrak.com. Jessica’s Vital Transit (802- 279-8251) and Stowe Taxi (802- 253-9490) are reliable. Call ahead and book a taxi to meet your train. Days: Miramar runs ski trips almost every weekend of the season. Transportation: The bus picks up from 6th Ave. between 23rd and 24th St. at 6:15PM on Fridays. The group bus will head to mountains based on the trip leaders preference which means usually Sugarbush or Stowe. 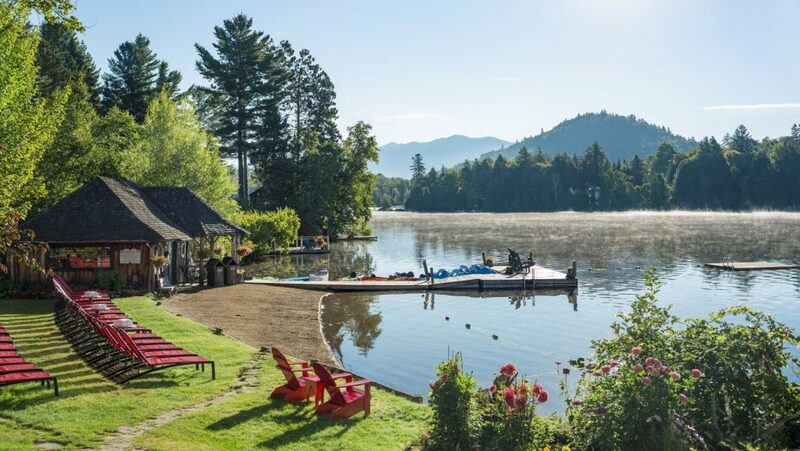 Includes: Roundtrip transportation, two nights at Miramar’s Waitsfield Vermont Lodge, Saturday and Sunday breakfast and dinner and happy hours. Info: Visit Miramar Ski Club. Days: OvR runs the “Sugarbus” one weekend every month. See schedule for details. Transportation: Pick-up areas include Atlantic Terminal, Brooklyn, Soho and Upper West Side on Friday afternoon. Includes: Roundtrip transportation, some food, lift tickets and lodging. Stowe Mountain Resort, referred to by everyone as simply Stowe, reigns supreme for skiing and snowboarding in the Northeast. This is thanks to its abundant snow blanket, modern facilities, diverse terrain and jaw-dropping natural beauty. 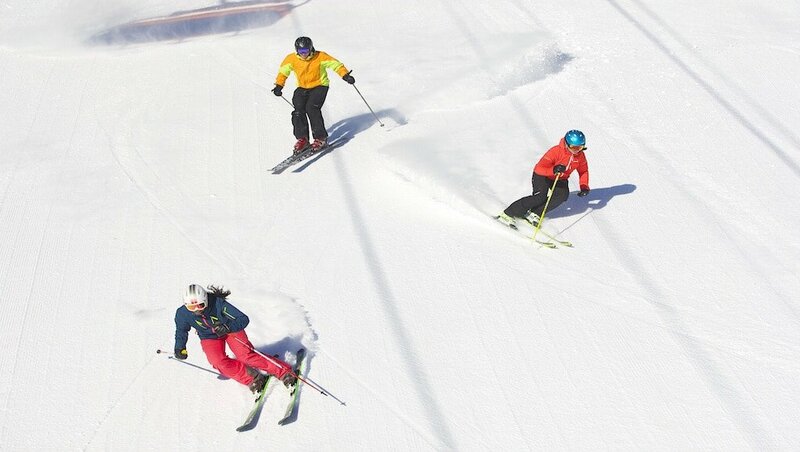 Double black diamond trails challenge even experts, so serious skiers should be satiated all weekend long. Includes: Roundtrip transportation, breakfast, lift tickets and lodging. Transportation: Ride Amtrak’s scenic Vermonter from Penn Station to Waterbury in 6 hours. From Waterbury it’s a 25-minute taxi ride to Stowe. Price: $50 when you book in advance. Photos: Courtesy of respective ski resorts and Jérôme S.